People wonder what Beto O’Rourke is going to do. He set new standards for ethical campaigning in the race for the U.S. Senate in Texas last year, refusing to go low even when polls showed he could win that way, and came the closest to unseating a Republican statewide office-holder in a couple of decades. More important, Beto inspired a loyal corps of voters and campaigners to get out and change things. One of my campaigning colleagues called this morning, alerting me to an e-mail from Beto on February 18, 2019, the first since thank-yous after the election in November. 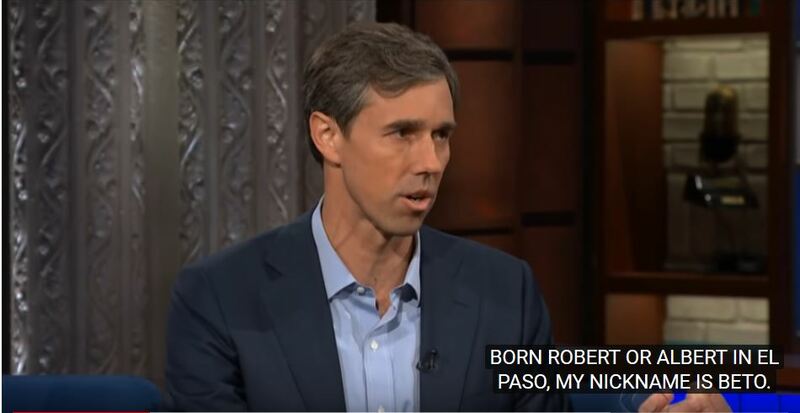 Beto put heft to his comments in El Paso last week refuting claims from the White House that El Paso is a city in crisis, with bumbling leaders. O’Rourke mustered the facts, and held on to the inspiration. His message, below. The President came to El Paso last week. He promised a wall and repeated his lies about the dangers that immigrants pose. With El Paso as the backdrop, he claimed that this city of immigrants was dangerous before a border fence was built here in 2008. Last week, we welcomed the President to one of the safest cities in the United States. Safe not because of walls, and not in spite of the fact that we are a city of immigrants. Safe because we are a city of immigrants and because we treat each other with dignity and respect. A city that has the opportunity to lead on the most important issues before us, out of experience, out of compassion and out of a fierce determination to see this country live its ideals and rise to its full potential. What do you think about immigration and actions Beto proposes? 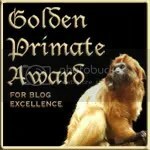 Comments open; as Beto asks, speak with respect, please. Deportations plague much of recent U.S. history. 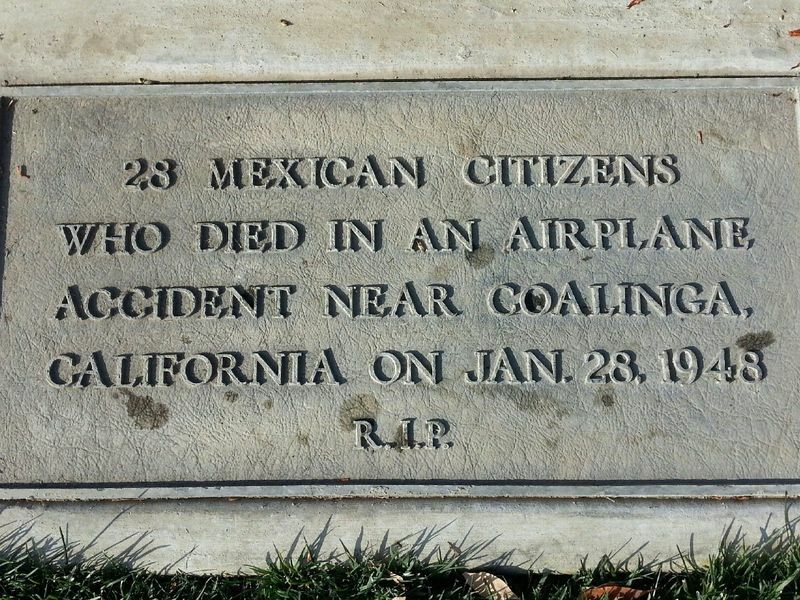 It never works out well for the U.S., on the whole, especially mass deportations. Hoyt Axton and Arlo Guthrie joined to sing Woody Guthrie’s account of one catastrophic deportation incident. 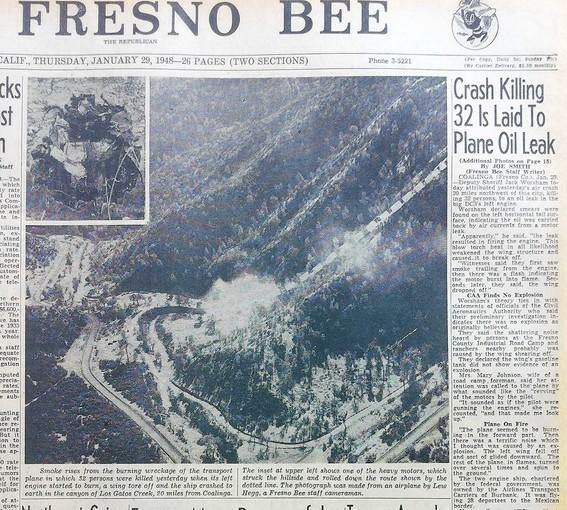 A more urgent version of the song, by Lance Canales and the Flood, featuring the names of the 28 who died. Making America great will make us free? The great Lalo Alcatraz put truth in his cartooning pen. Damn, that hurts. Lalo Alcaraz cartoon, what he saw at the child detention centers, June 19, 2018. Or something like that. Please share, he asks, for our #MAGA friends. Sadly, Lalo Alcaraz got it right. How many steps down the road must a man take before we call him lost? Shake of the old scrub brush to The Mexican Judge, Lalo Alcaraz hisownself. Turns out the more immigrants the U.S. gets, the lower the crime rate. What else are anti-immigrant advocates fibbing about? Tip of the old scrub brush to Tyler Fisher (@tylrfishr). O, say! Does that woman’s lamp still burn beside the golden door in 2017? Liberty was dedicated to the people of the United States on October 28, 1886. She’s 131 years old today. Liberty stands gazing out at about 265 feet* above the water of New York Harbor, a fixture there since construction in the 1880s. The Statue of Liberty Enlightening the World was a gift of friendship from the people of France to the people of the United States and is a universal symbol of freedom and democracy. 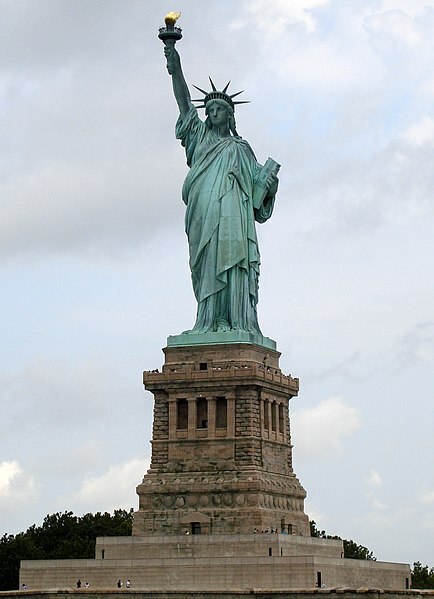 The Statue of Liberty was dedicated on October 28, 1886, designated as a National Monument in 1924 and restored for her centennial on July 4, 1986. The Statue of Liberty has been a fixture in the U.S. and American psyche, too. Excuse me, or join me, in wondering whether we have not lost something of our former dedication to the Statue of Liberty, and the reasons France and Americans joined to build it. Poem-a-Day sent Emma Lazarus’s “The New Colossus” out this morning (Poem-a-Day is a wonderful service of the American Academy of Poets — you may subscribe and I recommend it). There it was, waiting for me in e-mail. My students generally have not heard nor read the poem, I discover year after year — some sort of Texas-wide failure in enculturation prompted by too-specific requirements of federal law and state law, combining to make a slatwork of culture taught in our classrooms with too many cracks into which culture actually falls, out of sight, out of mind; out of memory. I fear it may be a nationwide failure as well. Have you read the poem lately? It once encouraged American school children to send pennies to build a home for the statue. Today it wouldn’t get a majority of U.S. Congressmen to sign on to consponsor a reading of it. Glenn Beck would contest its history, Rush Limbaugh would discount the politics of the “giveaways” in the poem, John Boehner would scoriate the victims in the poem for having missed his meeting of lobbyists (‘they just missed the right boat’), and Sarah Palin would complain about “an air-bridge to nowhere,” or complain that masses who huddle are probably up to no good (they might touch, you know). 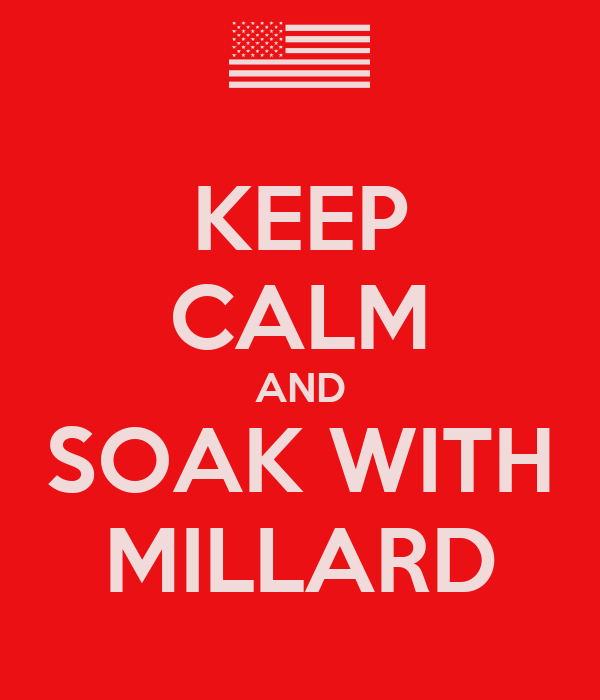 Have you read it lately? AAP makes poems available for iPhones, too, and you can see how it appears, phrase by phrase. “The New Colossus” takes on more of its power and majesty delivered that way. Would Americans bother to contribute to build a Statue of Liberty today? Or would they protest against it? Does that lamp still shine beside the golden door? 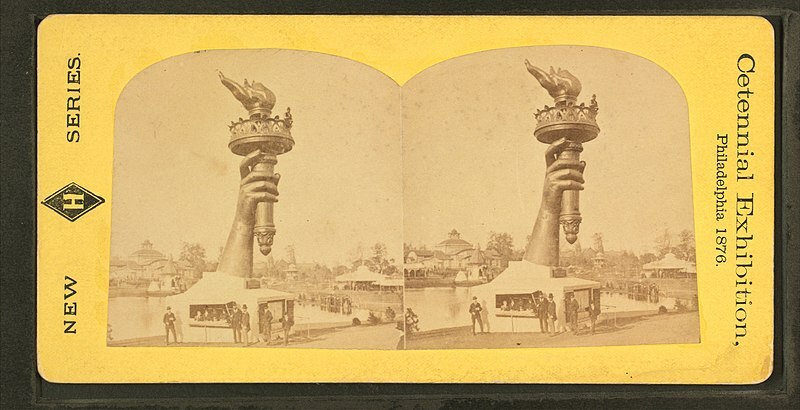 Stereoscopic image of the arm and torch of Liberty, at the 1876 Centennial Exposition in Philadelphia; Robert N. Dennis Collection, New York Public Library. The arm was displayed to encourage contributions to the fund to build a pedestal for the statue, from private donations. * I’m calculating Liberty’s gaze at about 40 feet below the tip of the torch, which is just over 305 feet above the base of the statue on the ground. The base is probably 20 feet higher than the water, but this isn’t exact science we’re talking about here. Signs of Life: Decks, not walls! This company puts it in terms more people will comprehend. A sign of better things to come? Image found on Facebook, tracing back to a Willamette Week Instagram account; where is this company and this sign? “Forget the Wall! Build a deck, invite everyone over.” A battle cry for our times. I wonder where this photo was taken? It says “Milwaukee Lumber,” but I traced it back to an Oregon newspaper, Willamette Week. Better question: Where are the decks?